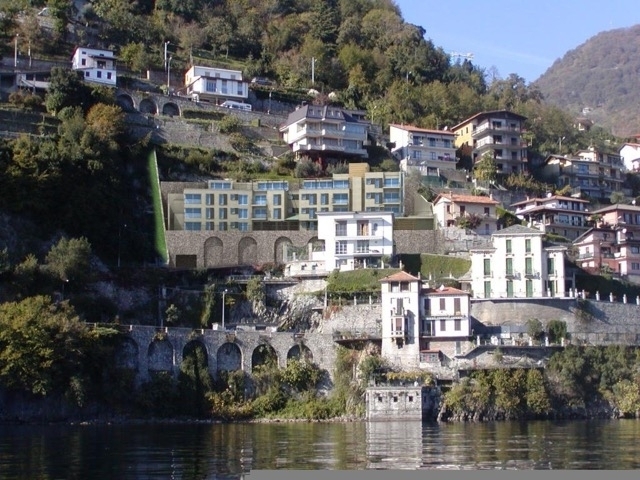 A luxurious new development in the sought-after lakeside resort of Argegno There are 7 brand new apartments scheduled for completion in Spring 2017. 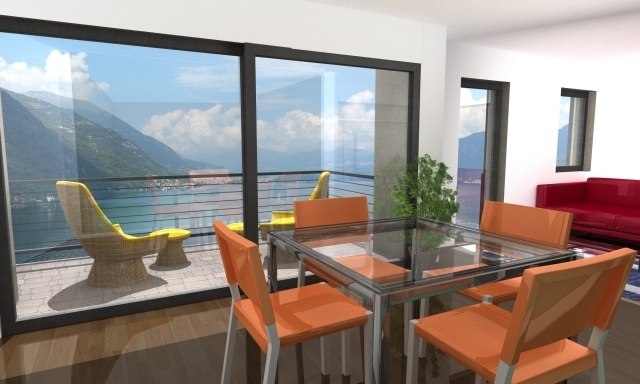 2 and 3 bedrooms units, all with stunning 180° lake views. Fitness centre with spa, pool & sauna. A stunning new development under construction and ready for Spring 2017. 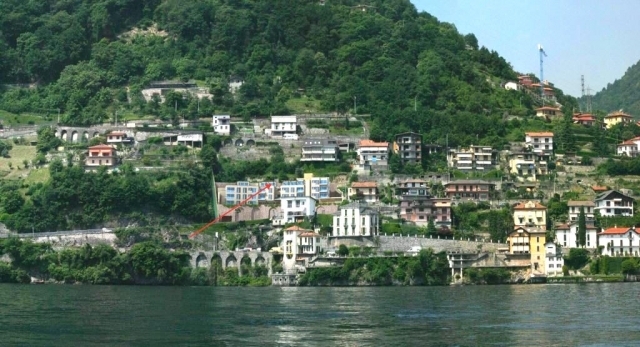 The high-tech design and top quality finishes make this a very desirable proposition, coupled with the panoramic location in the much sought after resort of Argegno. It is within a 5 minute easy stroll along a pedestrian pathway to the lovely main village square, where you will find a selection of restaurants and wine bars. The project was developed with the needs of the International client in mind – light rooms, natural, modern materials and energy saving specifications. There are 2 bedroom and 3 bedroom units available. The purchaser has the choice of final fittings within a high specification budget, enabling you to customise the apartment to your own requirements. 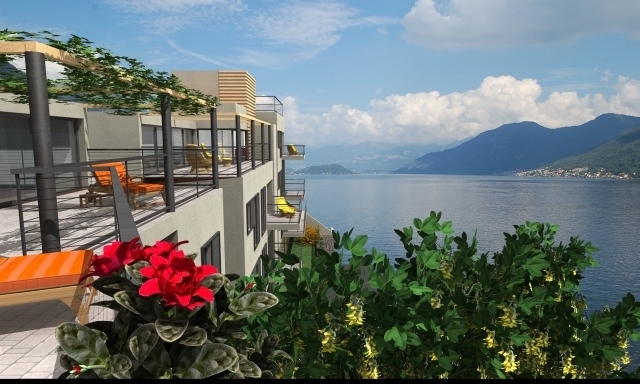 All have stunning lake views and terraces or balconies.